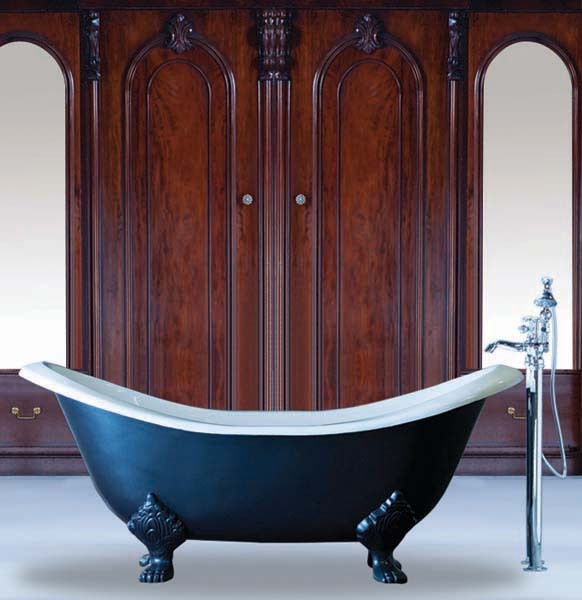 At Arroll, we remain true to the skill of the master craftsmen that passed their knowledge and expertise from one generation to the next. 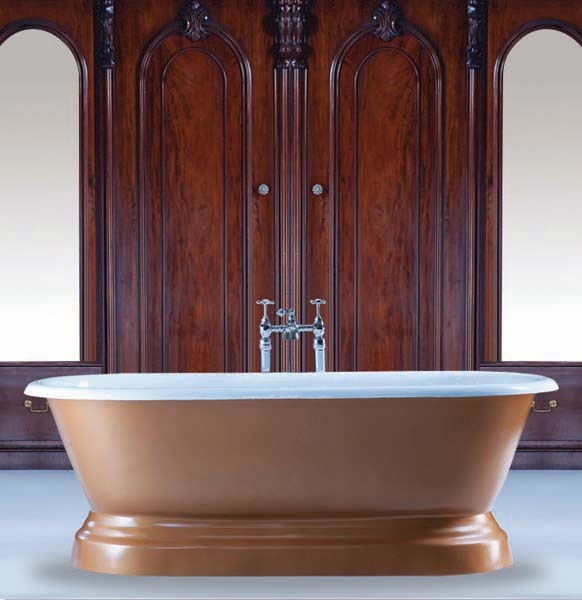 Our bathtubs are produced using the advanced “V” vacuum process that uses natural unspoiled sand for mould processing. 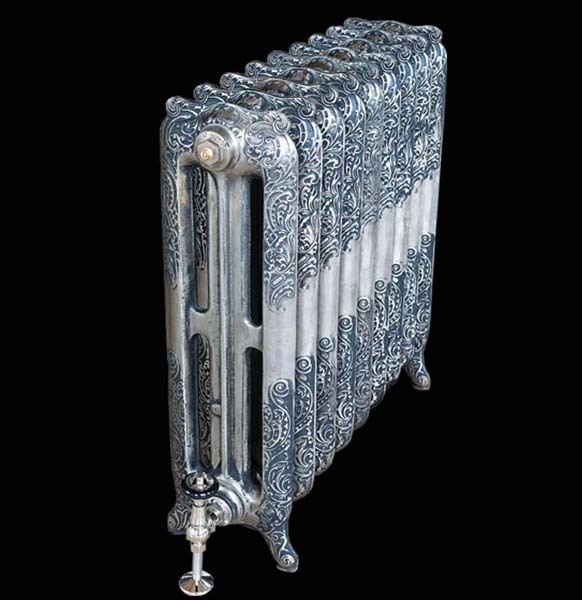 They are crafted and glazed to the same high standards and meticulous attention to detail that were so commonplace in the original artisan foundries. 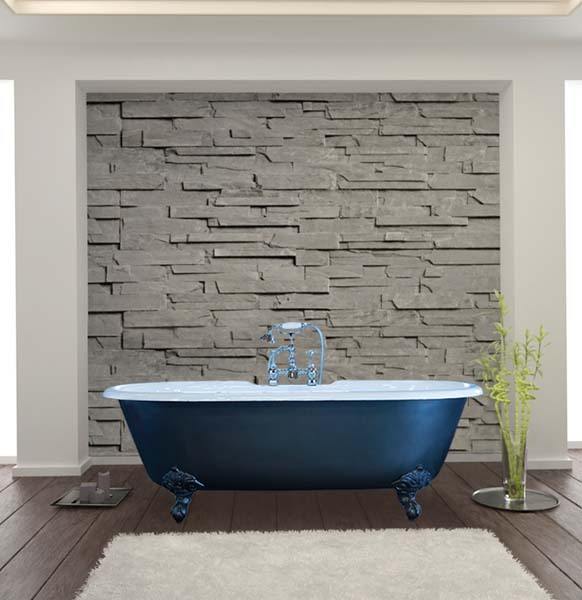 Investing in an Arroll cast iron bath is an easy way to add elegance and glamour to your bathroom. 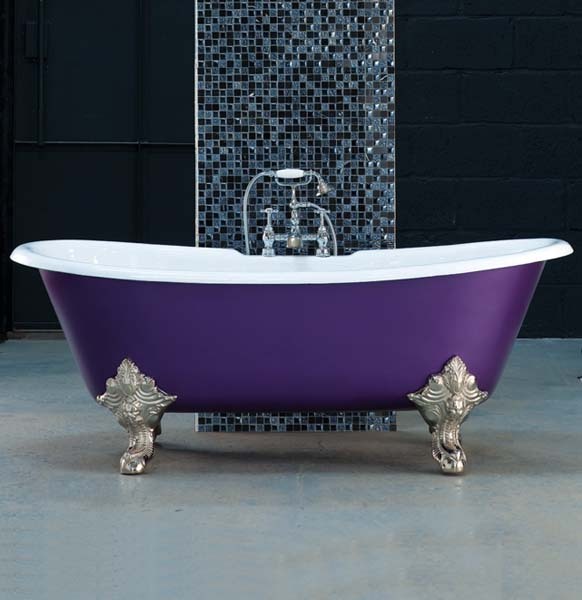 Choose from our large range of exquisite designs, made with craft and precision, that will complement all kinds of interior styles. 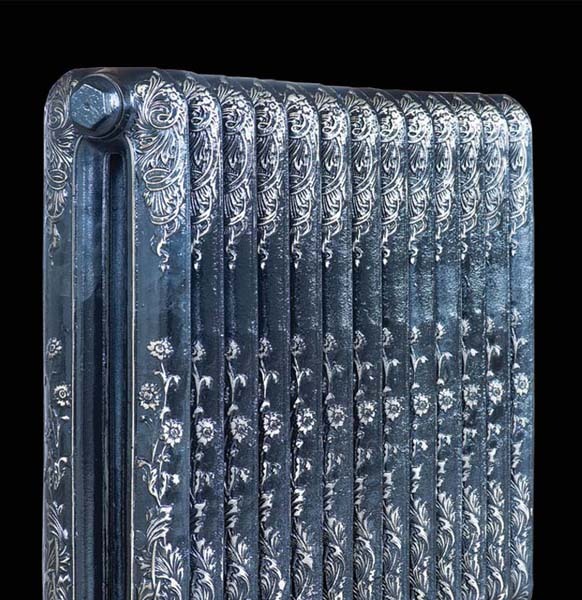 It’s not all about aesthetics. 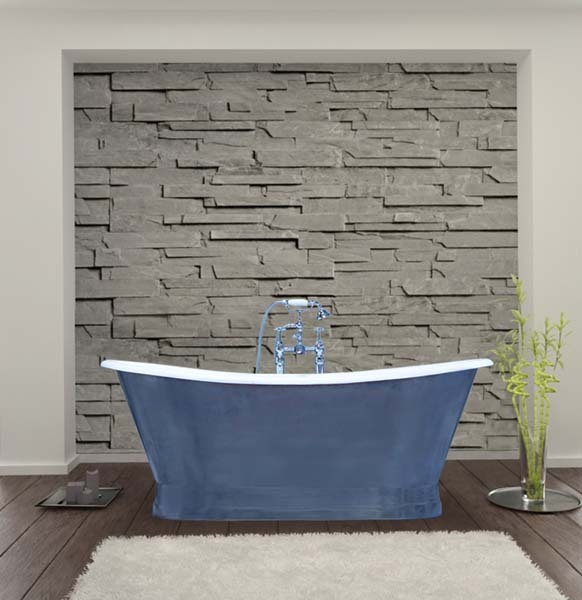 Choosing an Arroll cast iron bath makes sense for lots of reasons. 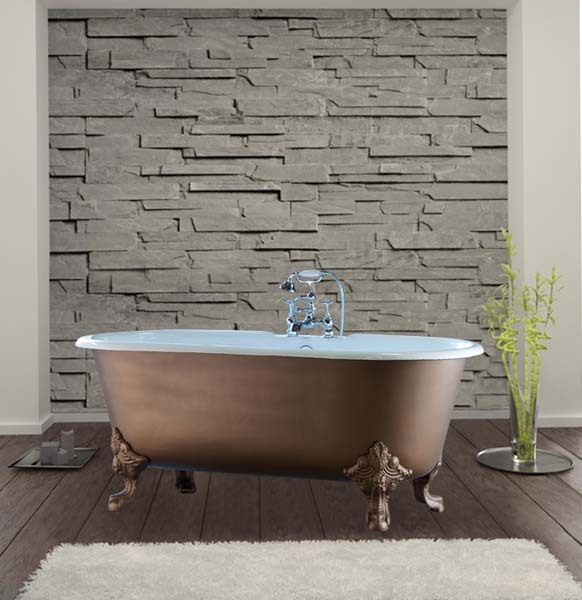 Our baths provide a focal point for the bathroom. 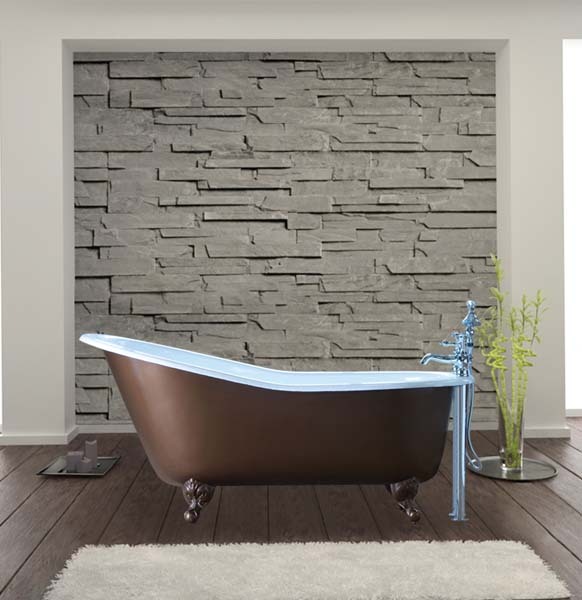 Highly resilient against scratches, chemicals or detergents, they maintain their shape bath after bath, are easy to clean, offer protection against bacteria and are 100% recyclable. 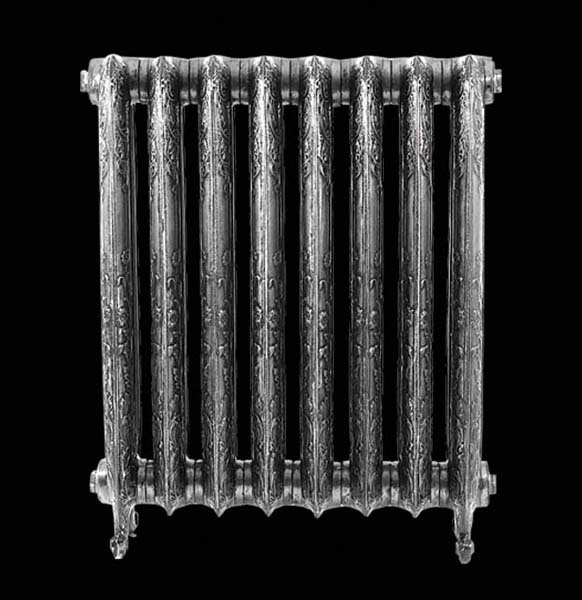 Arroll cast iron radiators have an elegance and easy glamour that will complement all kinds of interior styles. 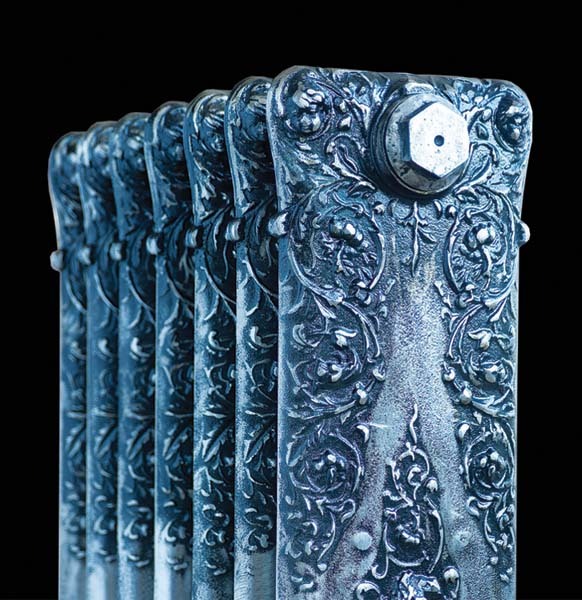 Few household appliances combine such classic beauty with extreme functionality. 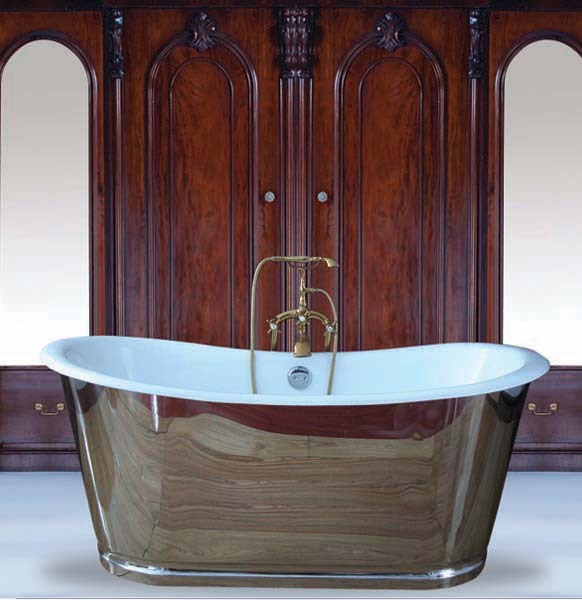 At Arroll, you’ll find exquisite designs made with craft and precision.